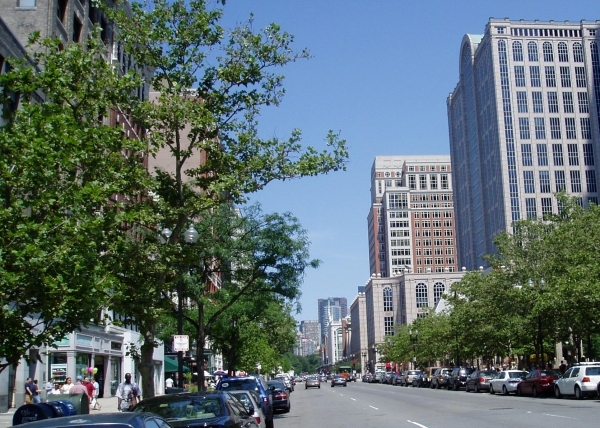 Downtown Main Streets are principal streets in downtowns (central business districts) of cities. 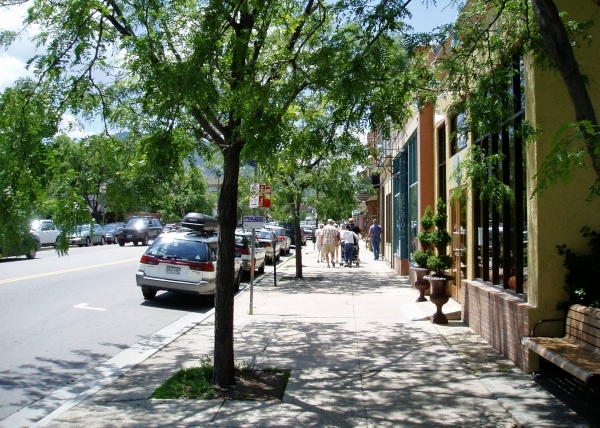 While there may be a single street that is thought of as being the “main street” (and may or not be named Main Street), this place type applies to all of the significant streets in urban downtowns. These streets may vary in scale and in official functional classification. Downtowns are large mixed use districts encompassing retail, office employment, residential, civic and lodging uses in multi-story buildings. Streets are generally commercial in nature and residential uses occur in the upper floors of multi-use buildings.